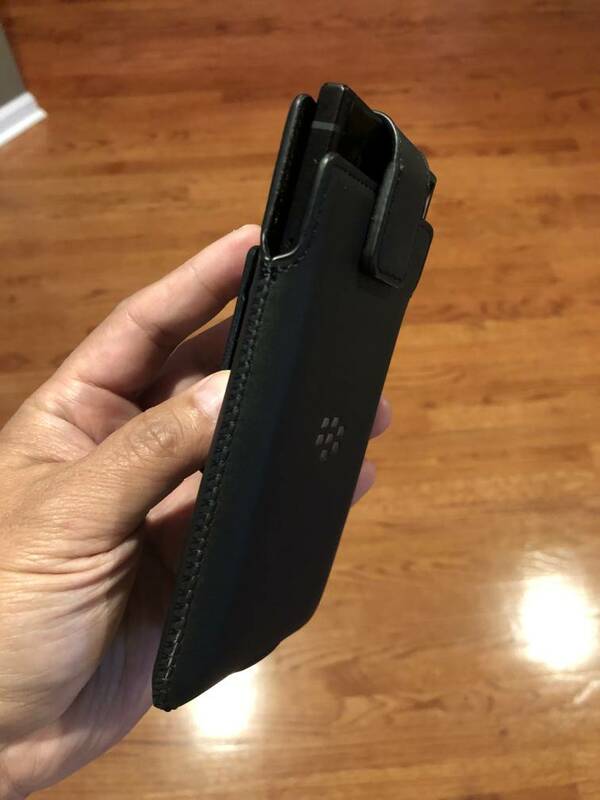 Found some great cases, skins or accessories for your BlackBerry KEY2? Let us know! Cases are still slim but here's a few that I ordered. emiljohns and the_boon like this. Got my OEM softshell from Telus a day after I ordered it. One of the nicest cases I have use. It DOES elevate screen so you can set it face down. And it does show off the silver device nicely. Strange. I just placed my order on TELUS, and I am in Ontario. I hope it doesn't get cancelled. I haven't seen it available anywhere else. I mean they wouldn't ship it to me while I'm in Nova Scotia. I have to wait another month until I'm home. 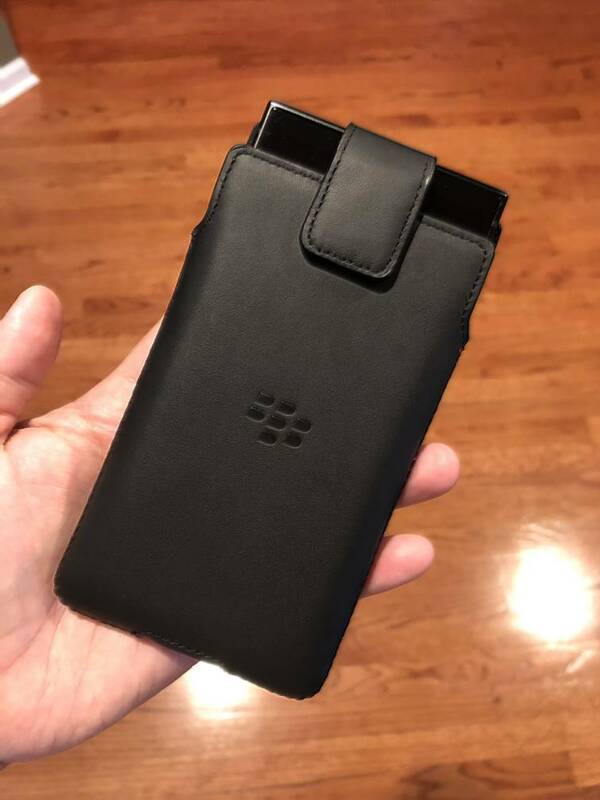 I'm using my Priv leather holster. It's a tad taller but doesn't cause any issues with the magnetic clasp. Johberry, the_boon and stephenabm like this. Is the OEM leather case available yet? Don't get this screen protector guys! Doesn't fit the Key2 completely, the left and right edges are missing as if it was a screen protector for another phone or it was made for a phone with a curved edge display since the left and right side not only don't fit but they both have air bubbles in them. I told the professional installer at the mobile phone shop can't you get rid of those bubbles? he said no because there is a gap in the edges like it was made for a curved display phone. Stay away from this crappy screen protector and seller. burbunny, Johberry, the_boon and 2 others like this. What has been your go-to? The OEM softshell looks solid but not available in the states. this case looks so nice, but it is such a shame that the bottom is exposed like that. i'd almost certainly expect damage to the phone should I accidentally drop it or hit it on something. I'm glad they made it so that you can put the phone face down without the keys touching the surface though. 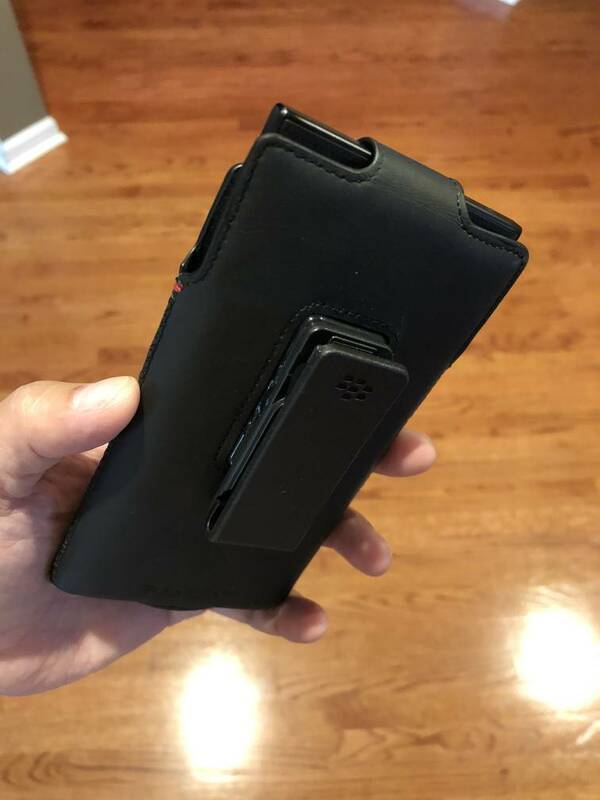 Maybe on the KEY3, they can have full protection like the dual layer shell for the KEYone, and the depth of the case of this one for the KEY2. Agreed - I'd much rather have it fully protected. It feels very nice though - and looks great on the black model, but i'd be worried the black bottom frame would get scratches while exposed - the silver would probably be OK and scratches wouldn't be as noticeable. Oh, the case looks beautifully made. I like that the interior is soft (looks like it). I have the black KEY2, so I'd just be waiting for scratches but I shouldn't worry too much--this case is nowhere to be found in the U.S. I hope the OEM cases become available in the USA soon. I have a clear TPU case from TopACE to hold me over until then. The edge of the middle cutout for the charger at the bottom of the case digs into my pinky when I type on the phone. Gets uncomfortable during prolonged use. I had a TPU case from Ringke for my KeyOne and didn't have any issues. Meaning does any part of the phone touch the surface when you put it face down or does the case protrude in all angles? No part of the phone touches a surface front or back when the case is on. I only got the Top Ace black one thus far. It does the trick. Nothing fancy for $8. I'll get some others soon though and see how I feel about them. I called blackberry still no update for the official blackberry flip case, but they did say it would be sold by amazon. We got both OEM KEY2 ACCs now on stock (we're a BlackBerry reseller in CEE). The soft shell is quite nice, wish they had more color options though. In fact, this one's the best soft shelll BlackBerry ever made. Oh yeah, and it smells very unique too. The flip shell is another story. Good build quality, a bit cheap looking front because of the logo placement. We also received StilGut (made by the same OEM as TETDED) flip cases for the KEY2 yesterday, they're quite good as usual and much cheaper than the OEM flip shell.